The employee-monitoring software has been disengaged from all workplace computers. 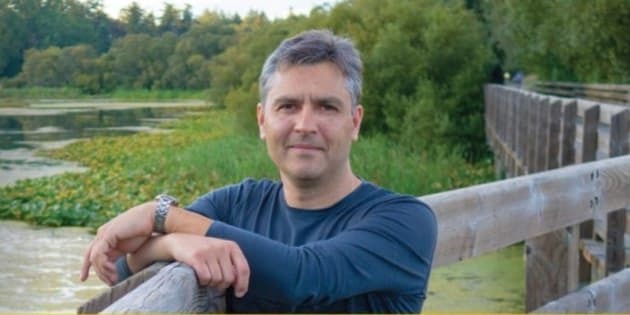 VICTORIA - The administrator of a Vancouver Island municipality says controversial computer spyware that drew the ire of the mayor and attention of B.C. 's privacy watchdog has been disabled. District of Saanich Mayor Richard Atwell first alleged computer spying at municipal hall last month, while also accusing police of harassment and apologizing to his wife for an extramarital affair. Privacy Commissioner Elizabeth Denham subsequently announced an investigation to determine if the Spector 360 software complies with the Freedom of Information and Protection of Privacy Act. Saanich's interim chief administrative officer Andy Laidlaw says the employee-monitoring software has been disengaged from all workplace computers. He says the district may revisit the issue after Denham's investigation has provided guidance.